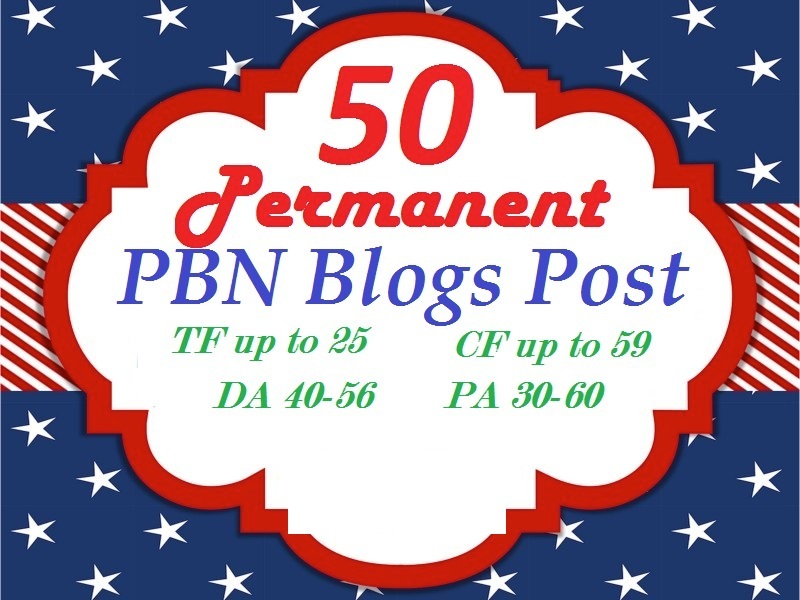 I Will Do 50 Permanent Blog Post on aged expired web 2.0s blogs for your website/video/blog/page on High Quality, High Trust Flow / Citation Flow, Domain Authority / Page Authority Homepage PBN sites. - 100% Penguin and Panda Safe! - 100% Unique GIG from Aathinfosolutions! Order Now and get Bonus for gig!!! Buy x3 and get 1 absolutely free!! !